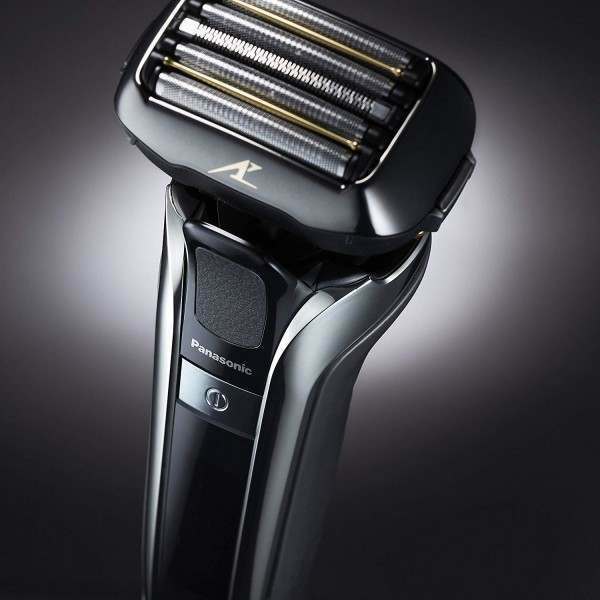 Panasonic's new top of the range ES-LV6Q builds on earlier models and has its most advanced, flexible shaving head to date, new design, more comfort and more flexibility for fewer strokes. 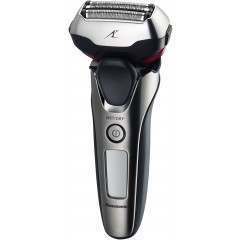 This model is sold without the clean and charge system of the ES-LV9Q for maximum shave value for the money. A drop of shaver oil across the top of the integral trimmers and foils once a week will ensure the shaver maintains maximum performance. 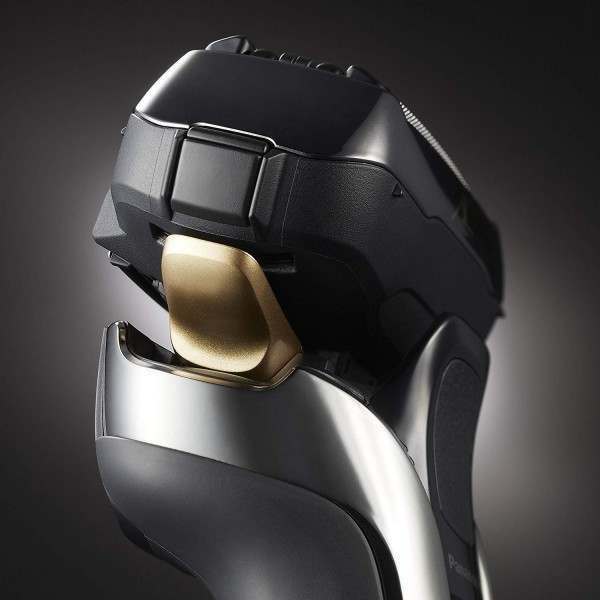 ES-LV6Q is the World's Fastest Shaver, based on 70,000 cross-cutting action per minute. 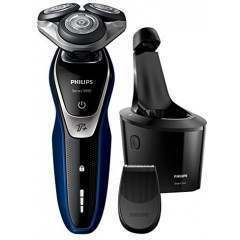 Shaving sensor technology recognises differences in the density of your beard as you shave. 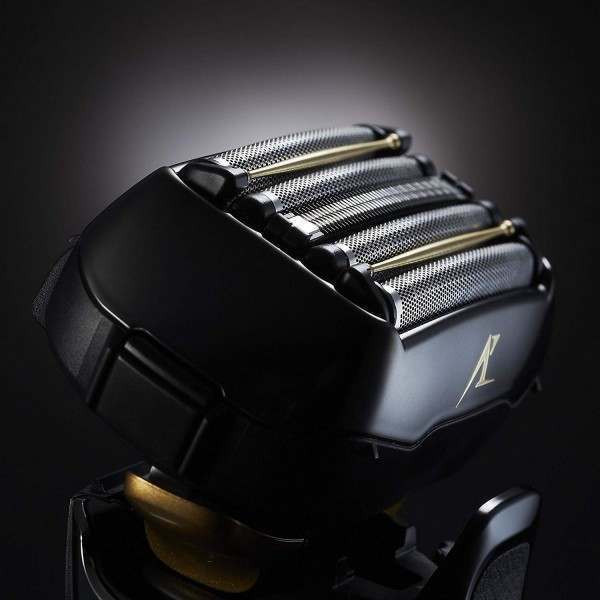 Boosting power where your beard growth is heavy, and reducing power where it is thin. 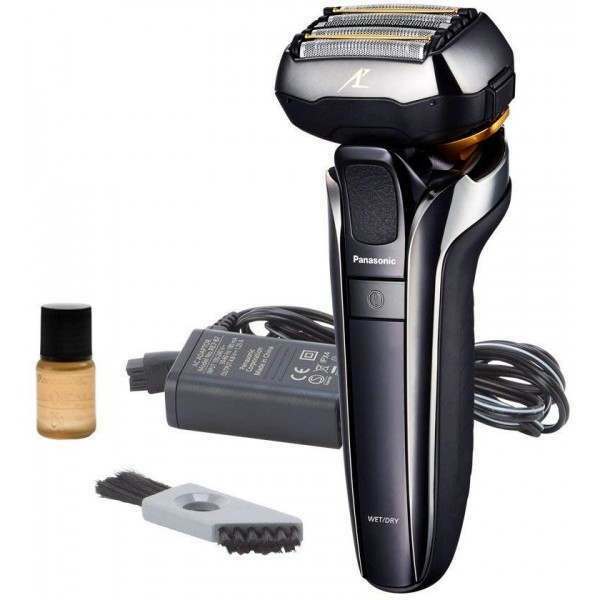 This reduces the burden on your skin minimising skin irritation, while providing optimal shaving results. Advancing the Japanese art of making exceptionally sharp and robust swords, Panasonic has applied state of the art technology to develop blades of outstanding quality. Japanese craftsmanship techniques used only for Panasonic shaver blades. Smooth Slider - The Smooth Slider's roller helps the shaver head rotate and slide sideways to glide over skin and reduce friction. 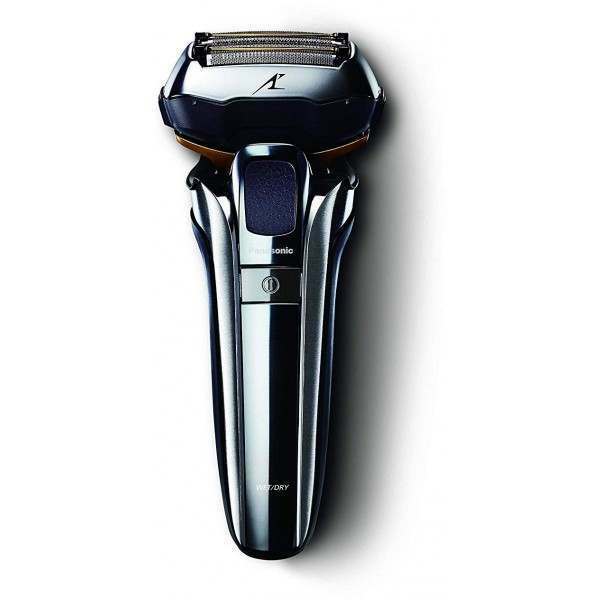 Introducing the ES-LV6Q, a next-generation shaver for the distinguished gentleman, who loves having a smooth, clean shave every day. With a Multi-flex 5D head, 5 blade technology and a 14,000 CPM Linear Motor Drive, the ES-LV6Q provides supreme closeness and unbeatable results. Speedy free dispatch and arrived quickly. High quality product at a good price. Cheaper than Amazon. 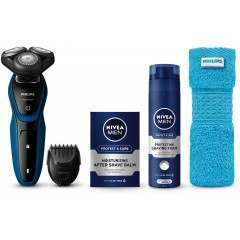 I have only used the shaver once and am impressed with the quality of shave. 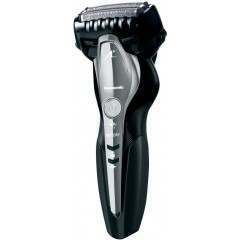 I was expecting the shaver to be much heavier than it is, it has a good balance in the hand and enjoyable to use. Very satisfied and look forward to a few years happy service from it. 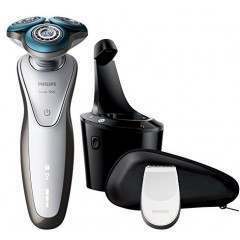 Superb service from Shavers UK. 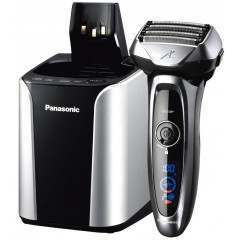 This is my first Panasonic shaver as i have always used Braun shavers ,my last one being the series 9 . 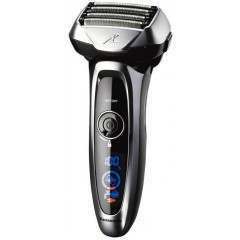 Have still to use the Panasonic but the quality of the ES LV 6Q make it feel like a premium shaver . As good as I'd hoped. 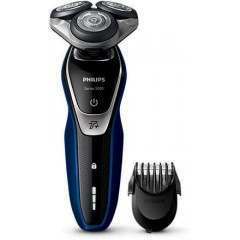 Had a Phillips 9000 for years but they ruined its shave when they modded the head. This is a revelation!